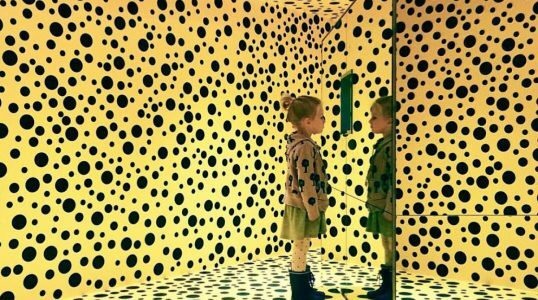 Located in Humlebæk, Denmark, north of Copenhagen, the Louisiana Museum of Modern Art is known for its collection of works by artists such as Picasso and Yves Klein. However, outside the museum, lies an impressive sculpture garden set among green grass, trees, and a great view of the coast. 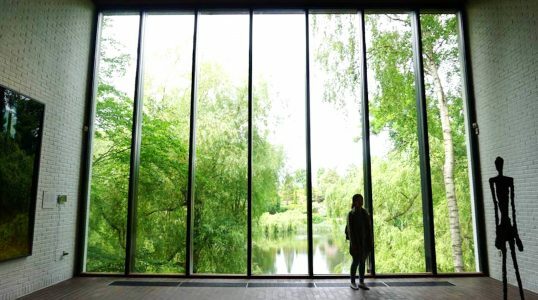 This combination of a world-class modern art collection and a great coastal spot for enjoying nature have made the Louisiana Museum of Modern Art the most popular museum in Denmark.